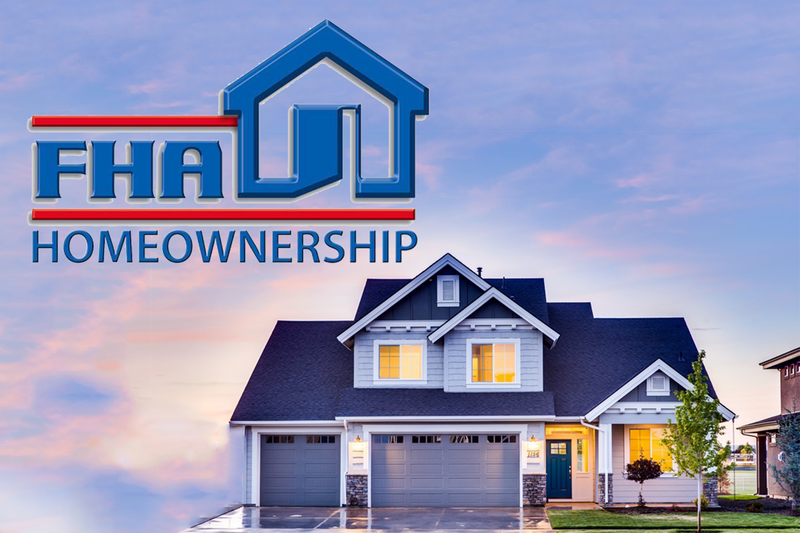 An FHA loan is a mortgage that is insured by the Federal Housing Administration (FHA), which is the largest insurer of residential mortgages in the world. These loans are very popular, especially among first-time homebuyers because they allow for very low-down payment options. You can get into a home with just 3.5% down! 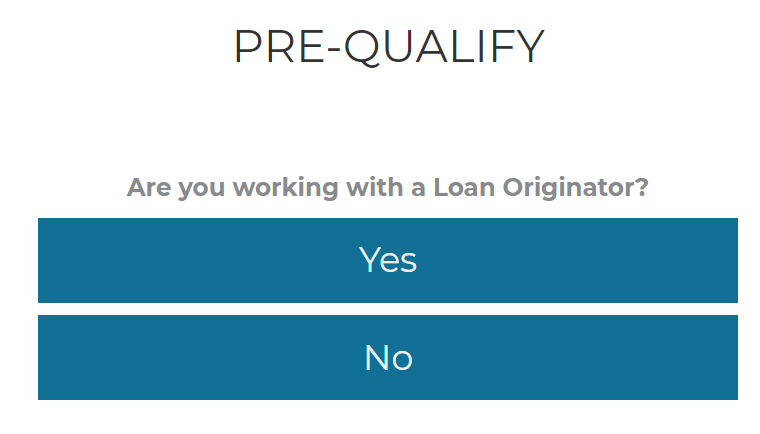 What are FHA Loan Requirements? While FHA loans give opportunities to people with lower income and lower credit scores, there are specific guidelines that must be met. Generally, FHA loans are one of the easiest mortgage loans to qualify for. The low down-payment requirement and flexibility with less than perfect credit situations allow more potential buyers to become homeowners. And the interest rates on FHA loans are generally lower than Conventional financing options! Can I refinance my FHA Loan? Yes! In fact there is a FHA Streamline Refinance program which allows for exactly what it says, a “streamline refinance”. You can refinance your current FHA loan without a full credit check or income verification as long as you have paid your mortgage on time over the last 12 months. There may not be a need for an appraisal either depending on your home equity and the loan balance. 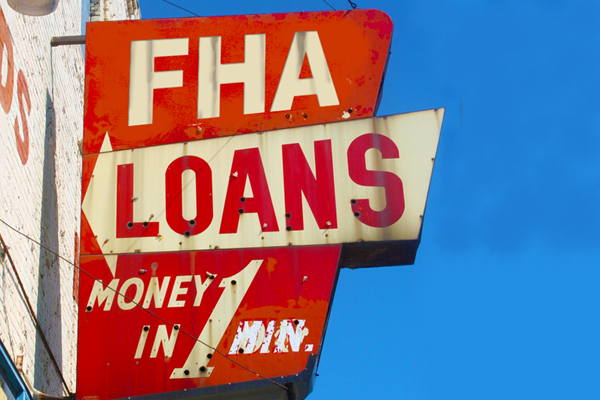 How do I get approved for an FHA Loan? 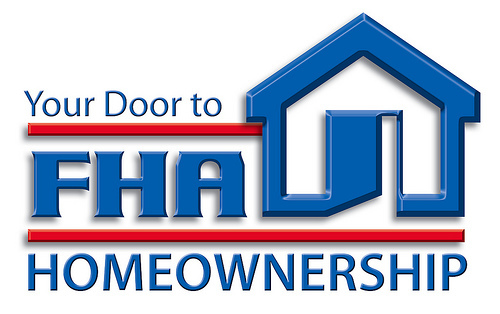 The first step is to contact one of our FHA Loan Specialists. Search our list of Loan Officers or call 800-228-9270 and get started today!